Love that 'Shelve it!' option! :D Don't know what I'm talking about? Go to Shelf (on top of the page, next to the search bar). There you see 'Shelve it!' really small. 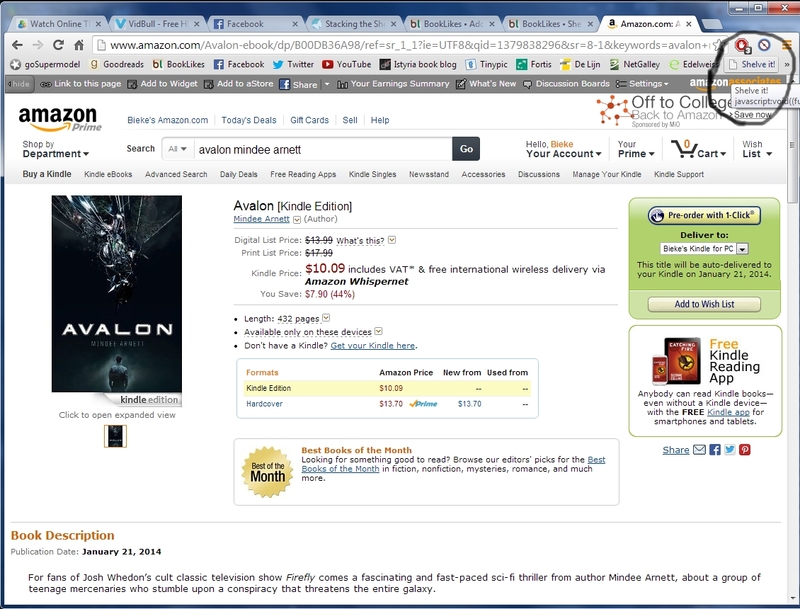 Now drag that to your bookmarks bar and whenever you're on Amazon or one of the other site listed there under the question mark and you see a book you like, just click on that Shelve It button in your bookmarks. Pretty cool. Goodreads should have a feature like this. 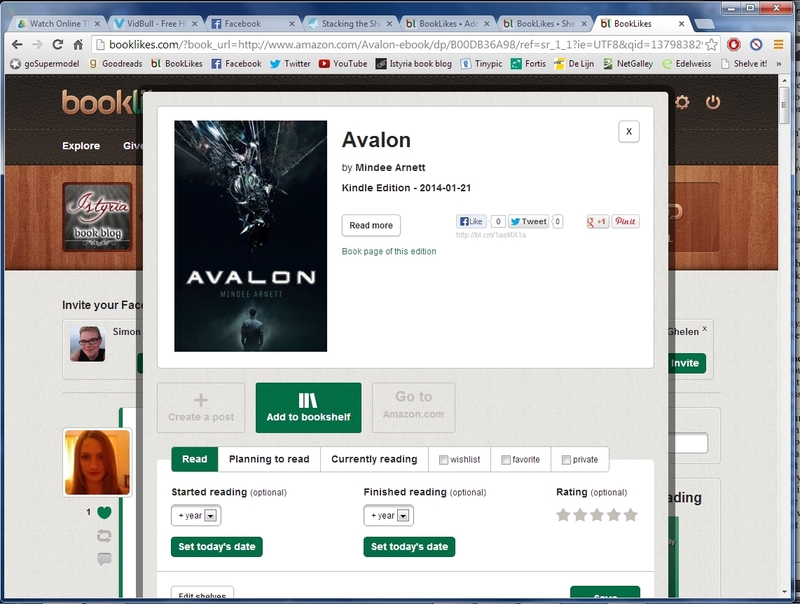 So if you've added book to Goodreads after the import was complete, you can shelve them like this! 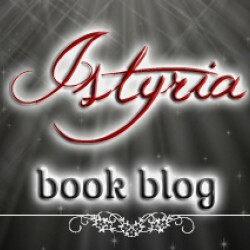 :D Don't know how to import your books? Check this post!